Wedding planning season in Oregon in here! 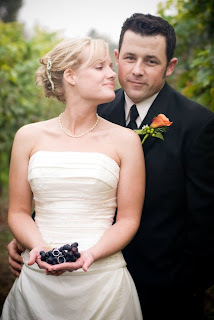 It seems that brides and grooms-to-be in Oregon get serious about making their wedding plans in January. In an effort to reach out to these folks, Josh and I thought we'd start sharing work from our favorite Oregon wedding venues. 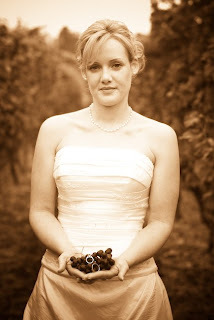 If you are planning a wedding in Oregon, a vineyard wedding is an excellent way to go. There are many excellent vineyard settings to choose from including King Estate, Hinman, Sweet Cheeks, and Chateau Lorraine among others. Here are a few shots from a wedding Josh shot assisting for Glen Johnson at McMenamin's Troutdale, a wedding venue near Portland, Oregon.